Small Sterling Silver Heart .75"w x .75"h Chain not Included. 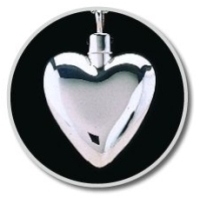 Large Sterling Silver Heart 1.25"w x 1.25"h Chain not included. Keepsakes also available in pewter and brass. Small Gold Vermeil Heart .75" x .75" Chain not included. Large Gold Vermeil Heart 1.25" x 1.25" Chain not included. Brass Urn .375"w x .875"h Chain not included. Sterling Silver Urn .375"w x .875"h Chain not included. Sterling Silver Cylinder .25"w x 1.25"h. Chain not included. Brass Cylinder .25"w x 1.25"h. Chain not included. 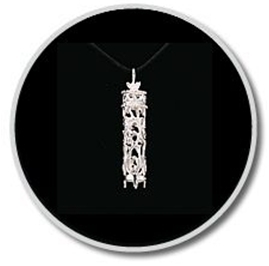 Silver Tear Drop .4375"w x .75"h Chain not included. 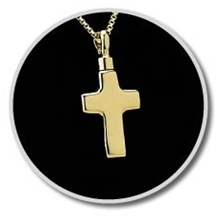 Gold Vermeil Tear Drop .4375"w x .75"h Chain not included. .8125"w x .6875"h Chain not included. 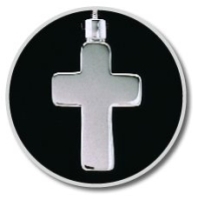 .625"w x .75"h. Chain not included. .5"w x .75"h. Chain not included. 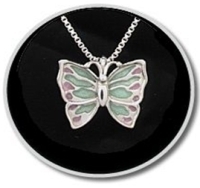 Sterling Silver Dove .75”w x 1"h. Chain not included. Gold Vermeil Dove .75"w x 1"h. Chain not included. Sterling Silver Dolphin 1"w x .75"h Chain not included. Gold Vermeil Dolphin 1"w x .75"h Chain not included. 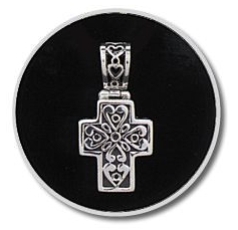 Sterling Silver 4-Leaf Clover 1" x .5" Chain not included. Gold Vermeil 4-Leaf Clover 1" x .5" Chain not included. 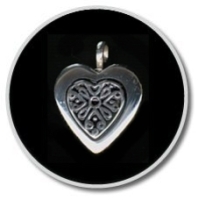 *Sterling Silver Heart .625"w x .625"h Chain not included. Gold Vermeil Heart .625"w x .625"h Chain not included. *Sterling Silver Infinity Pendant .5"w x .75"h Chain not included. Gold Vermeil Infinity Pendant .5"w x .75"h Chain not included.